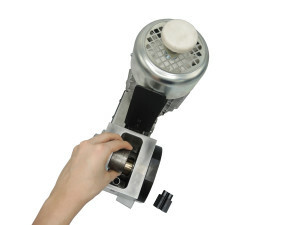 NEW Cometo’s PFR43 rotating die holder has been engineered to be used on dry drawing matchings. 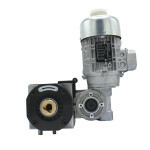 – die coolant bathes the die in an open tank, without creating any pressure guaranteeing improved duration of the seals. 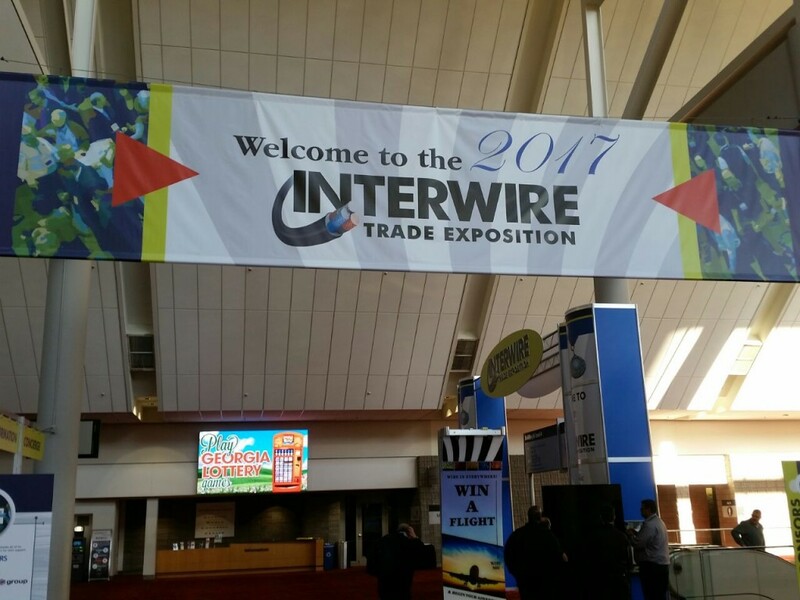 Cometo SRL was at Interwire that took place at the Georgia World Congress of Atlanta, GA, U.S.A. May 9th-11th 2017. 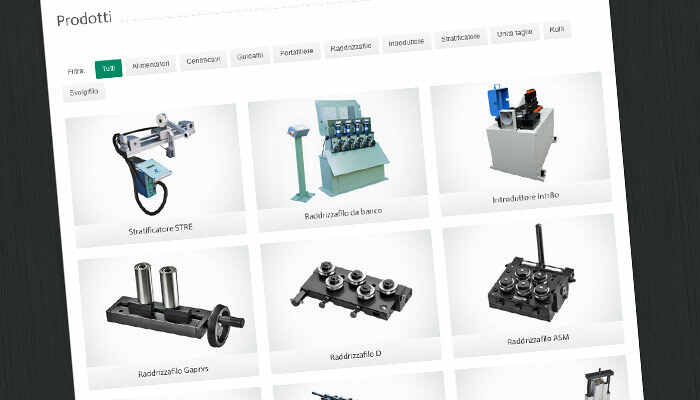 The great experience of Cometo, built during the several years of manufacturing of innovative systems for the processing of wires and cables, shows itself on the web with a completely new site version. 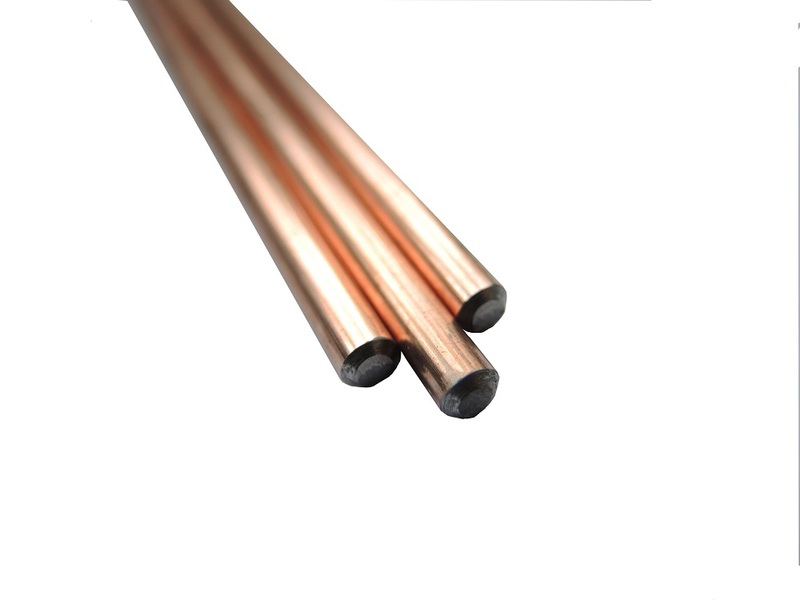 In its new site, which is the result of a strong restyling of the previous version, Cometo presents its whole wide range of products and applications for the strenghtening, the enervation, the unwinding and the guiding of wires. The brand new website also shows how Cometo’s wire straighteners can even offer different machining possibilities, according to customer’s requirements. The new Cometo website is a complete instrument, able to communicate either with the traditional computer systems and also with the latest mobile technology: its graphic is basical and simple, easy to manage for each kind of user cathegory, even for the most modern smartphones and tablets. Cometo’s products are well known and appreciated all over the world; for this specific reason the Company owed by Pietro Tocchetti has completed its new website with contents in English, German, Spanish and Russian, accomplishing its natural vocation for internationality and offering attention to all markets which appreciate the importance of product quality. Thirtieth Anniversary for Cometo s.n.c. Cometo celebrates this year its thirtieth anniversary. Automation and development are Cometo’s key factors, since 1983 the company represents the future at the service of the wire and cable industry. Technological and high quality products, reflect the company profile and the personality of its owner and promoter, Mr. Enrico Tocchetti, who, in 1983, together with his son Pietro Tocchetti, began to project the huge range of wire and cable equipments . Customisation and quality are the reliable company’s background. 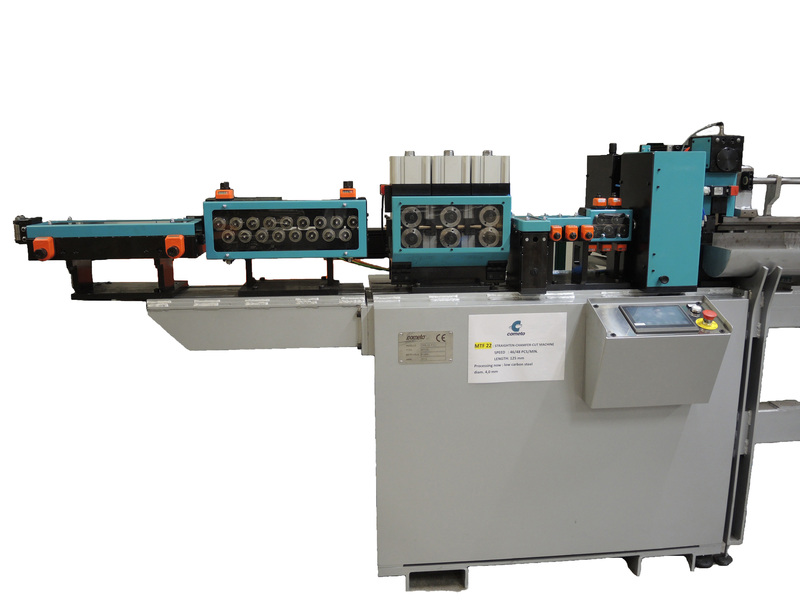 Wire straighteners, rotating die holders, traverse units, feeders and wire guides are guaranteed to meet customer specifications and are committed to a policy of research and innovation . The latest innovation is the produztion of complete machines for straightening and cutting materials up to 10mm diameter, a choice which is bound to boost Cometo’s production worldwide and to keep closer relationships with the already acquired customers.